Best Creature Bait By Far! 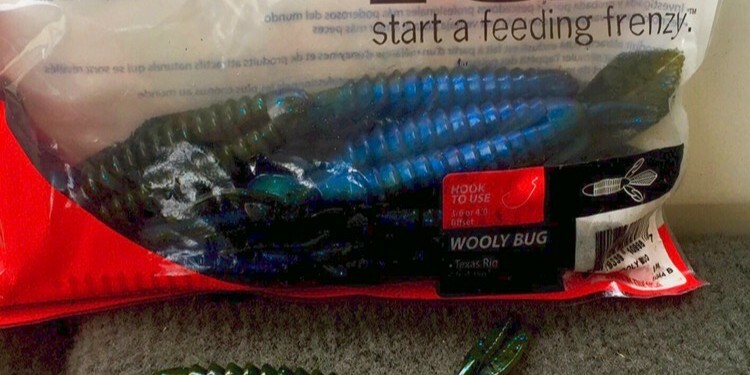 The YUM Wooly Bug Not only is this hands-down the best creature bait I’ve ever thrown and I have thrown quite a few different ones. This is also my favorite soft plastic, period. I have caught an obscene amount of fish on it. Including an 8lb 12oz beast, in Florida back in March. I really like the consistency of the plastic. It holds up really well with multiple fish catches per bait and it has a slightly more elongated body compared to other creature Baits. Making the 4.25″ model perfect for a 4/0 Trokar TK105. My favorite colors are Watermelon/Red, Black Neon and Bream. Jig trailer this is a simple yet highly effective way to improve the profile and texture of your favorite jig. 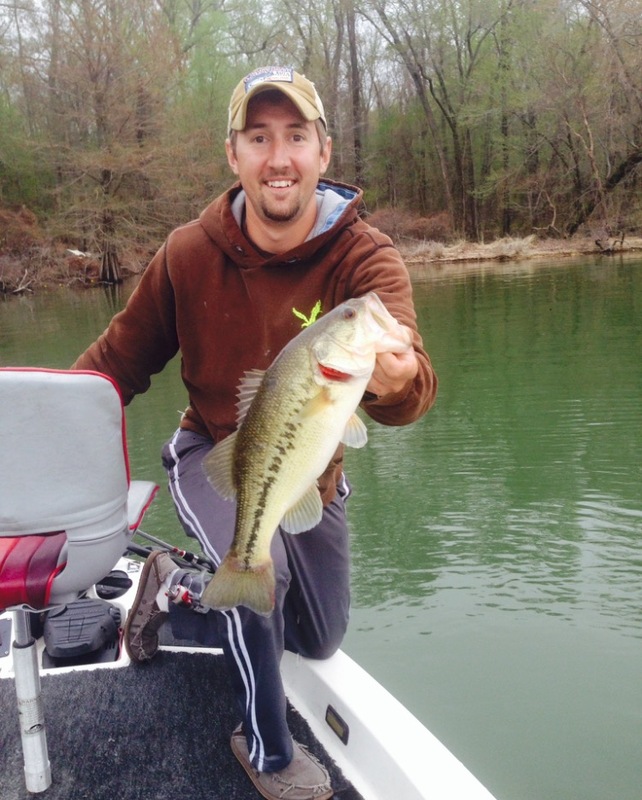 Simply slip one onto the back of your Jig and fish your favorite spots. You can Also use my personal favorite and Texas Rig it with the lightest weight u can effectively fish it with in your current conditions, a bead and a Trokar hook! Either way I fish it the same. I’ll cast or flip it out, let it sink on slack line, reel up the slack, then slowly lift the rod while twitching/vibrating the tip. Letting it fall again as before and repeating a few times before reeling it back up for another cast. Tie one on the next time your out on the water and it will change the way you catch fish! How To Approach High Water.